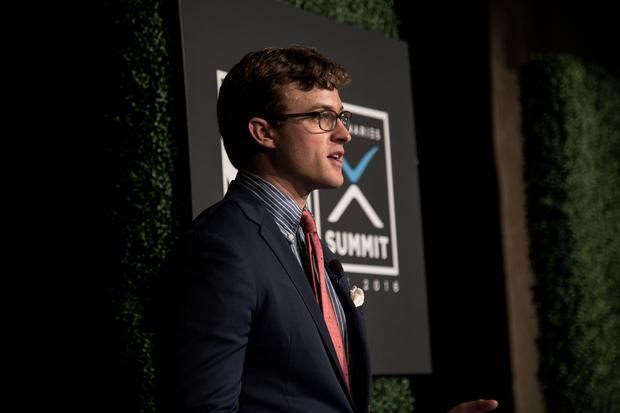 21 year-old “Helena”-founder Henry Elkus has built a one-of-a-kind organization of world leaders aimed towards significant global change. Yet half of his members are under 25 years old. Elkus spoke to Alexander Görlach on power in the 21st century and the youth’s burden to address the critical global issues of our time. 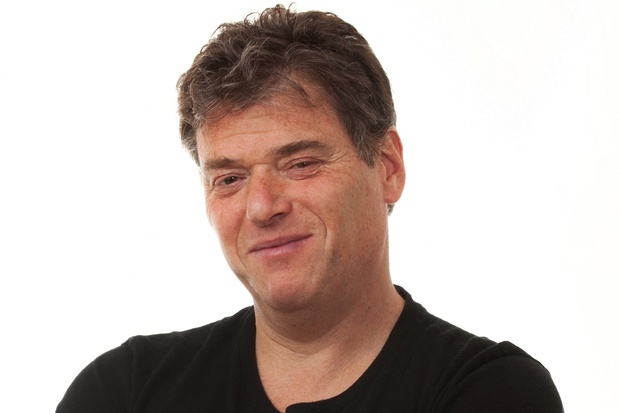 Andrew Keen is know as the “Antichrist of Silicon Valley”. He calls Google a monster, Uber a bad idea and wants governments to regulate both. Five years after the crisis broke out there, life in Athens is still difficult. 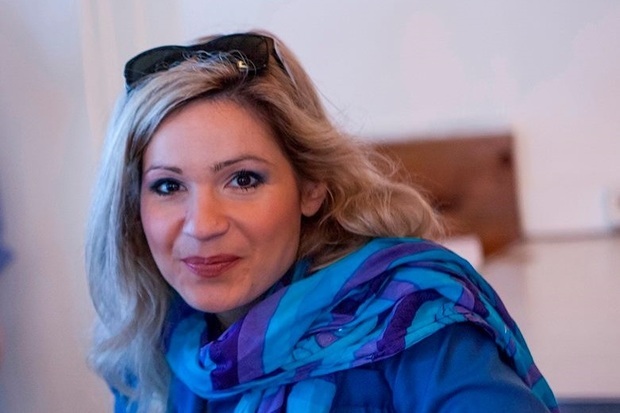 However, Greek journalist and activist Elina Makri decided to stay. She talked with Julia Korbik – about daily struggles, the Greek media, and why she is romantic when it comes to the EU. 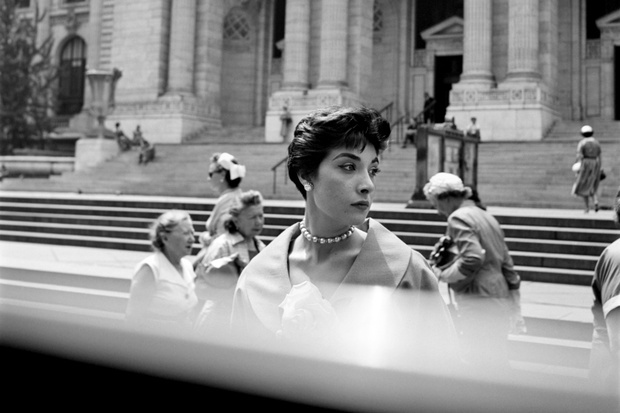 A talk with the makers of "Finding Vivian Maier"
"The history of photography can be rewritten"
Vivian Maier led a double life. Working as a nanny for wealthy American families, she spent all of her free time as street photographer. But she never shared her work with anyone. In the movie “Finding Vivian Maier”, John Maloof and Charlie Siskel explore the legacy of an unknown artist. With her online-newspaper “The Huffington Post”, journalist Arianna Huffington established herself as one of the world’s leading opinion makers. She explained Max Tholl and Florian Guckelsberger why we need to redefine success and why reading newspapers is part of our collective DNA. "Silicon Valley is 90 Percent Men"
Jessica Erickson is the founder of the Berlin Geekettes, a group of female tech entrepreneurs in Berlin. 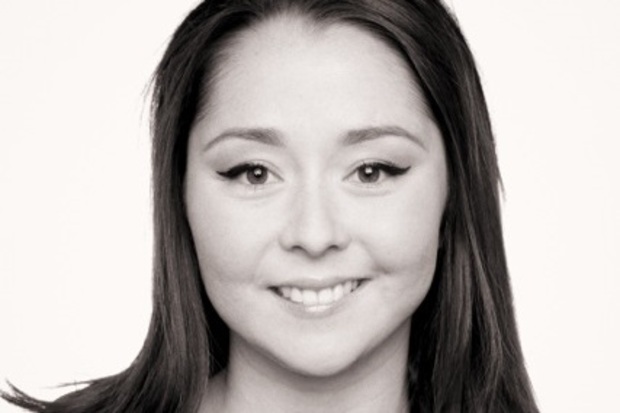 She talked to Julia Korbik about gender stereotypes, grassroots collaboration, and the importance of a good mentor.